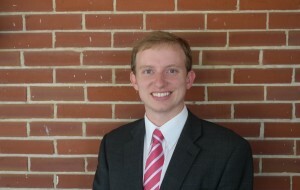 John Rodes Martin is a second year graduate student in the Legal Studies Department‘s Master of Criminal Justice program. Martin graduated from the University of Mississippi with a bachelor’s degree in Criminal Justice in May of 2014. 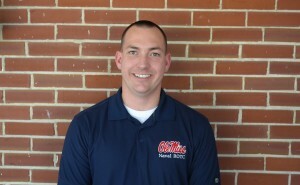 His service to the Oxford community includes stints as a reserve officer for the Oxford Police Department and volunteering with the Boy’s and Girl’s Club of America. He is also an intern with the U.S. Probation and Pre-trial Service of the U.S. District Courts for the Northern District of Mississippi. Drue Alldredge is currently a senior in Criminal Justice’s undergraduate program. Alldredge is currently on active duty in the Marine Corps and serves as a member for the Naval Reserve Officers Training Corps at UM. After receiving his bachelor’s degree in May, Alldredge is expecting to become a Second Lieutenant in the Marine Corps and hopes to become a naval aviator.